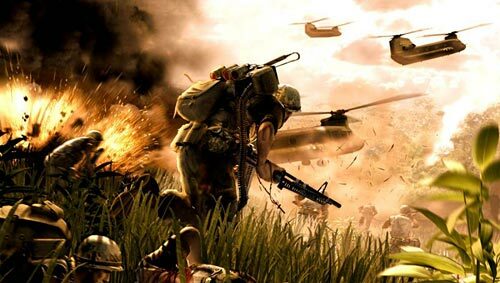 In an interview on Games.on.net, DICE’s General Manager – Karl Magnus Troedsson – admitted that reintroducing the Prone Mechanic raises the issues on snipers laying down on the grass and what it entails. “It was hard to ignore the outcry from the community… the return of jets and the return of prone is definitely we have listened to the community. Basically it comes down to we wanted to bring it back (going prone), but we’d also known that there’s a lot of hassle that comes with something like that both visually quality wise but also balancing. When asked if DICE already have a solution in Battlefield 3’s glitch, the general manager said that they don’t have one yet. However, Karl Magnus Troedsson also added that he’s not the right man to answer that question. Battlefield 3 is set for a release this fall, and let’s just hope that all will be well by that time.